We had 10 Offers. The property sold for $300,000 all cash! LOTS of POTENTIAL. Double lot — 9,000 sq. ft.. 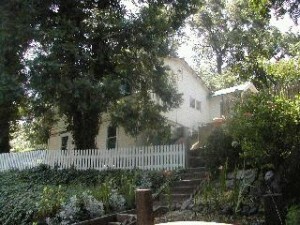 Wooded retreat across from Wildcat Canyon. Super quiet dead-end street. Wildlife abound. Close to schools, freeway. Nice neighbors. Off-street parking.